Acne is a skin condition dealt with by people of all ages, with all different skin types. There are several varieties of acne; issues can range in severity from the odd pimple to severe cystic acne. Regardless of where you fall on the spectrum, blemishes can be a huge psychological speedbump and a self-confidence squasher. As if things aren’t tough enough, applying makeup over blemishes can be super tricky. The first step in battling acne is understanding its causes and triggers - here we’re diving into the ins and outs of how to fight, treat, and prevent it. Acne is a chronic and inflammatory skin condition that’s produced when sebum, dirt, dead skin cells, and bacteria become trapped in pores at the base of the hair follicle. This leads to a small bacterial infection, which produces swelling, redness and inflammation. The result is either a blackhead, a whitehead, or a cyst, and the offending spot can last on the face anywhere from a few days to a few weeks. A variety of factors can lead to acne, and often acneic conditions are caused by several of these factors interacting at once. Some people are genetically endowed with larger and more active sebaceous (oil) glands, meaning they can suffer from overactive sebum production, and are more often cursed with the occasional whitehead. Because sebaceous glands are stimulated by certain male hormones (produced in the adrenal gland in both males and females), people who suffer from hormonal imbalances often deal with acne. Certain hormone-disrupting ingredients present in conventional cosmetics (particularly phthalates) can exacerbate acne - anything that you’re consuming or applying that’s disruptive to your hormonal balance has the potential to throw off your sebum production. Bacterial imbalances can also produce acne, and the severity and frequency of a breakout is often associated with the particular strain of bacteria on your face. Some cosmetics have been shown to exacerbate acne, through clogging pores and increasing inflammation and sensitivity. Ultimately it’s a combination of genetics, hormones, sebum production, bacteria, and the products that you’re using – so there are several moving parts to take into account here. Fortunately, there are many proven ways to reduce the severity of acne or, if you’re lucky, beat it entirely. Acne prevention comes down to the daily habits that you’re practicing – and also the negative ones that you’re avoiding. Not drinking enough water can be a root cause of acne (if your skin is dry and flaking, the dead skin cells can contribute to pore-clogging buildup). Other habits to avoid: scrubbing your face too vigorously, popping pimples, picking and scratching, touching your face with dirty hands, sleeping in makeup, and using chemical-laden products that will disrupt your hormonal balance. 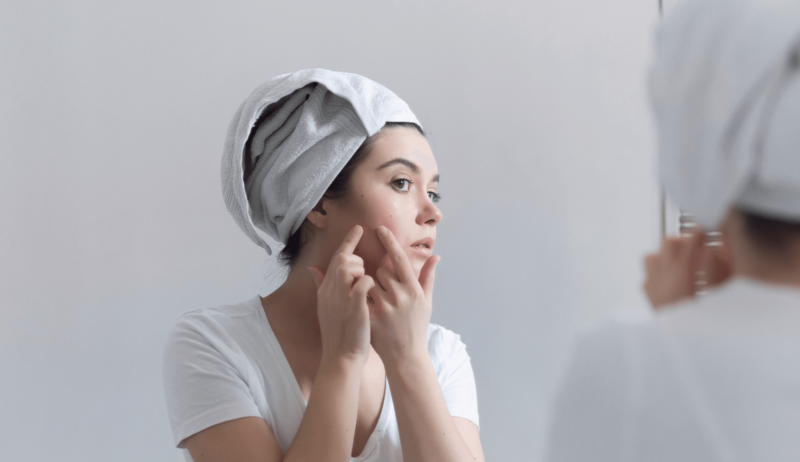 Avoiding all of these bad habits will give you the best shot at clearing up existing breakouts, and avoiding exacerbating any problem areas you already have. What’s more, it’s essential that you develop a daily AM and PM skin regime, in which you properly cleanse, hydrate and moisturize. Cleansing is an essential step in removing impurities and buildup from pores, banishing acne-causing bacteria, and healing future breakouts. 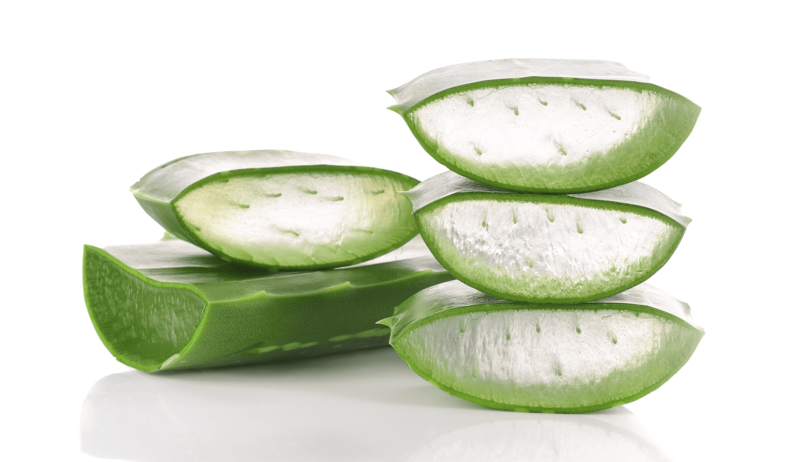 Puristy’s Nopal Cactus Cleanser does all of these things, boasting a formula with skin soothing organic aloe; a helpful ally to inflamed and irritated acneic skin. It also features key ingredient organic nopal cactus, an ultra anti-inflammatory ingredient that’s also rich in vitamin A (essential for accelerating cellular renewal, fading old acne scars and current active spots). This organic cleanser formula also contains organic prickly pear extract, an antioxidant-rich ingredient that has high levels of linoleic acid, a chemical component that softens and disolodges sebum and restores oil balance to the dermis. While cleansing is a key consideration, it’s equally important to think about hydration and moisture when you’re fighting blemishes. Properly hydrated skin means skin that holds sufficient amounts of water in the skin cells, meaning that the complexion is smooth, radiant, and plump. Hydrated skin is key in the fight against acne, because it means that your pores will more effectively stay clear and unclogged. 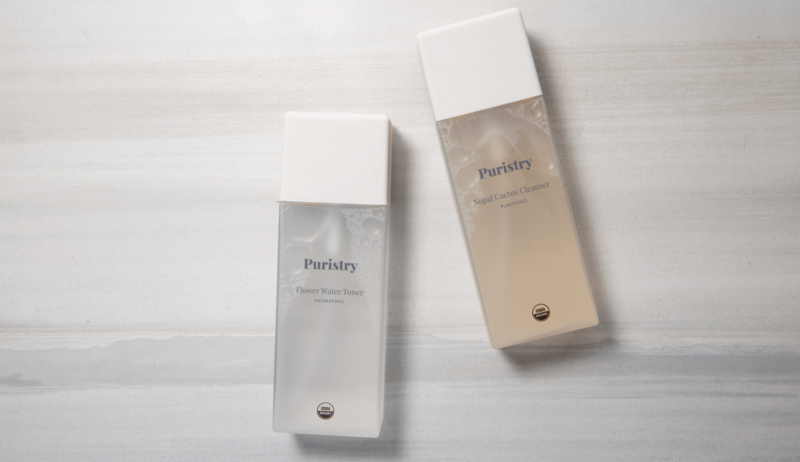 When it comes to the hydration component, Puristry’s Flower Water Toner is a must-have. It’s packed with soothing ingredients proven to help fight acne, like rose and calendula hydrosol, plus organic witch hazel, a gentle astringent that dissolves impurities and excess sebum. Post hydration, the last component in your anti-acne plan needs to by moisturizing. Moisturized skin has pores that are sufficiently lubricated, thus less likely to trap impurities. Plus moisturized skin will seal in any water delivered to your skin cells via hydrators (like our Flower Water Toner) – the goal is to lock in H20. For this step, oil-based moisturizers are key, because skin that’s too stripped of oil will actually overcompensate and produce more oil. It’s key to unlearn is the myth that products containing oil will exacerbate your problem skin. In fact, certain cold-pressed and organic oils are highly effective at battling acne: they balance existing oil production, lock H20 in the pores, and reduce inflammation and dryness. Our go-to healing organic moisturizers are Puristry Seaberry Moisturizer and Restorative Facial Oil. The deeply nourishing Seaberry Moisturizer includes in its ingredient list organic shea butter and organic coconut oil, both fatty-acid packed lipids that will leave you with a smooth and protected skin barrier and a radiant and elastic complexion. Our high potency, organic facial oil is an ultra luxurious cold-pressed blend, incorporating active jojoba seed oil, rosehip oil, pomegranate seed oil, and blackcurrant fruit oil (among many others) in a synergistic blend. The antioxidant-rich formula is ultra antiinflammatory, and works as an excellent last (or second-to-last) step in any anti-acne regime. Acne is a common (and debilitating) problem, but with the right combination of plant-based healing and lifestyle tweaks, its possible to overcome! Keep up with us here for more skin guides. Your products look and sound WONDERFUL! IF you do a DISCOVERY KIT" Please let me know. As a Skinophile I would love to try it, but Discovery Kits are now so “happrning” I prefer to try a brand offering those first. Returns are not my strong point! BTW site is great tho wordy on the obvious skin conditions BUT that’s s lot to wade through to see if the price point is workable for enough of the clients I advise. YOU’RE seems to be. BUT I couldn’t wade through any longer. MEETINGS, ya know!! Eyeglasses to locate! !